Gmail’s Priority Inbox was launched way back in 2010 with the promise of helping you get through your emails faster. The default configuration is centred around stars and Gmail’s importance markers, a feature which can automatically identify emails which are likely to be important to you. However, this is not the only way to use Priority Inbox. In this blog post, we’ll show you how to customise Priority Inbox to suit your email flagging and follow up system and boost your efficiency. 1. Hover your mouse of the Inbox label and click the little arrow that appears on the right. 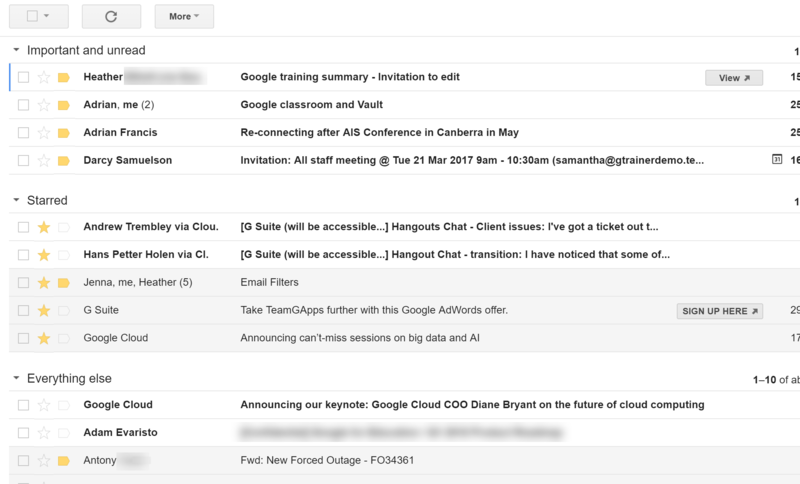 The ‘Important and unread’ section displays all your emails that are both unread and important (as per Gmail’s automatic importance classification). You can learn more about these importance markers here. The ‘Starred’ section displays emails you have put a star on. The ‘Everything else’ section displays all other emails in your inbox. This is the default Priority Inbox configuration. 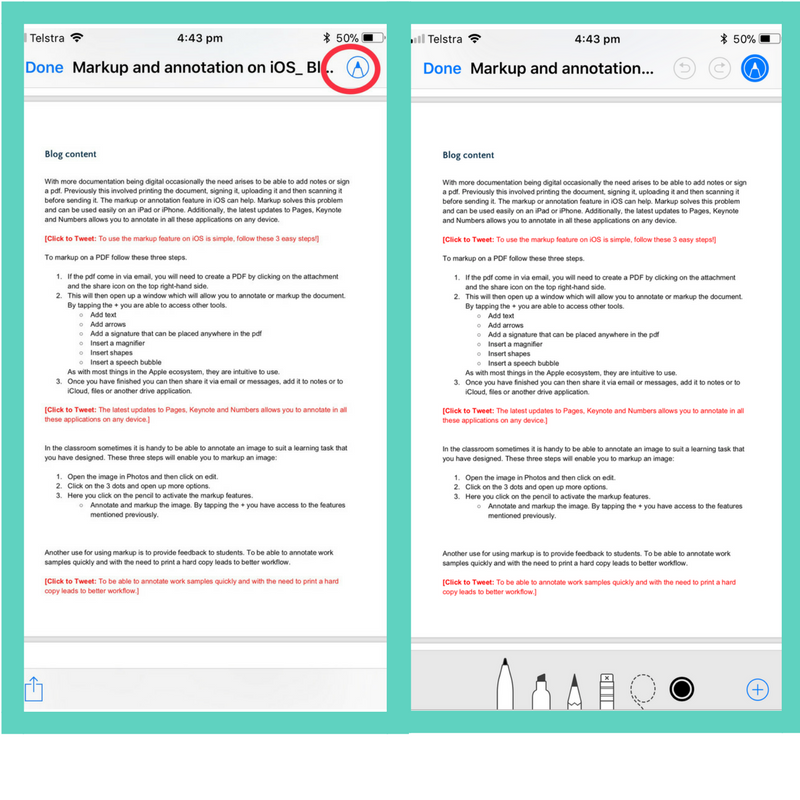 Now let’s take a look at how to customise the sections. 1. Click the Settings (cog) button and choose Settings from the menu. 2. Select the Inbox tab. You can customise what is shown in each of the four sections by clicking on the Options link on the right of the section name and choosing another option from the list. 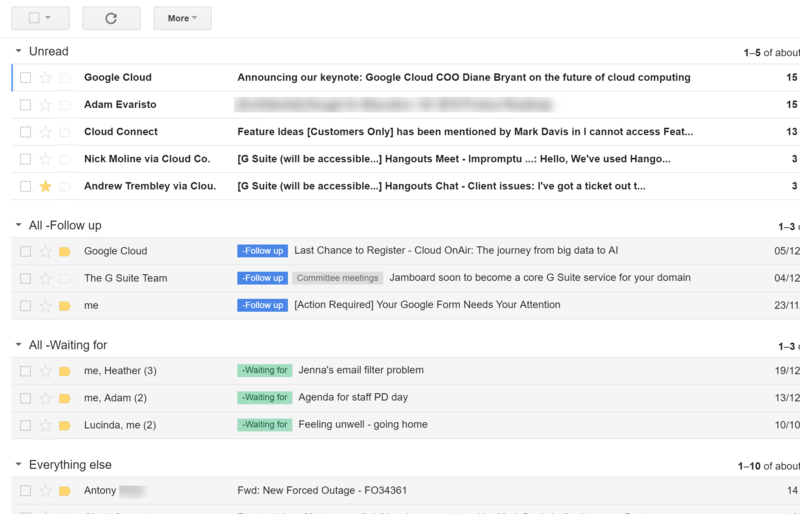 For example, if you are not using Gmail’s importance indicators, you could choose to have the first section display all your unread mail (instead of unread and important), as shown below. The second and third sections can be customised to suit your chosen mail tagging and follow up system. If you use stars to flag emails that need follow up, you may want to leave the default setting as is. However, if you use labels to flag your emails (e.g. the coloured label flagging system outlined in this post), you can remove the stars section and replace it with a label instead. You could then even add another label to the third empty section. 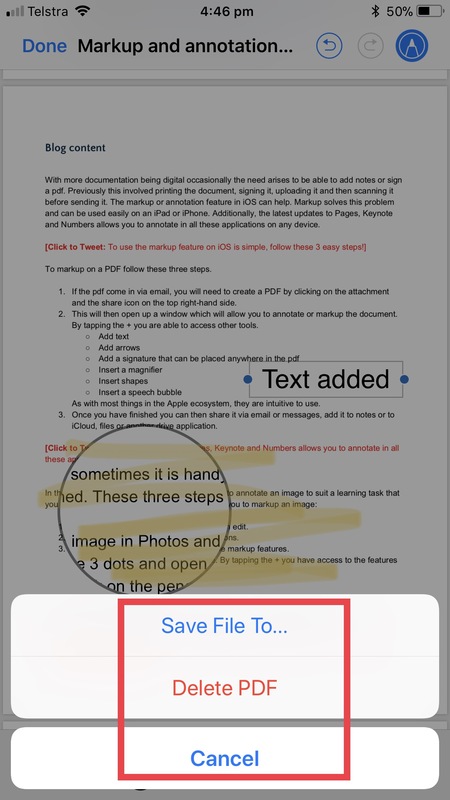 Click More options in the menu to choose a label. In the example configuration below, ‘Follow up’ and ‘Waiting for’ labels have been added to the Priority Inbox. Here’s what the configuration looks like back in the Inbox. 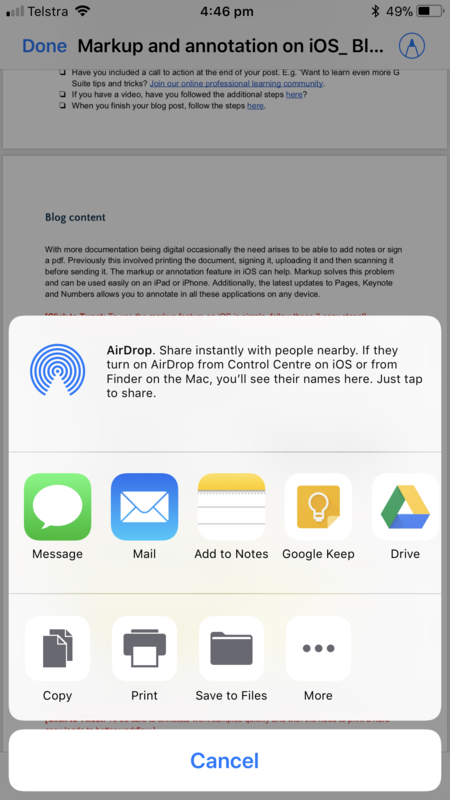 The advantage of this configuration is that emails requiring or awaiting action are still highly visible in the inbox, but are clearly separated from unread mail. This makes it quicker to process all your unread mail and easier to find and action emails that you’ve flagged for follow up. This is just one of many possible configurations for Priority Inbox. The key to using it to boost your efficiency is choosing a configuration that works for your unique email management practices. Hi. My name is Lara and I’m a Google Sheets junkie. It all started when I was looking for a way to streamline my planning and track student progress. From there, it’s really spun out of control. I now find myself using Sheets not just at work, but also at home, and it’s really started to affect me in ways I never imagined it would. If you haven’t played around with Google Sheets before I congratulate you on even clicking to read this post. There’s something about spreadsheets that strikes fear into the souls of the uninitiated. However, once you dip your toe into the beautiful, organised world of Google Sheets, I don’t think you’ll look back. This blog post will outline a few ways I used Google Sheets as a classroom teacher. My next blog post will have five starter tips that would have eased my frustrations when I started using Google Sheets. Keep an eye out for it if you’re new to Google Sheets! I switched from doing my planning in a planning book quite a few years ago. I dabbled with Word, Docs and other online tools before finally settling on Google Sheets. I would create one spreadsheet per term and have a tab for each week along the bottom. On each tabbed sheet I would have my basic outline of the timetable (duplicated from where I made it on the first tab), to which I’d add lesson notes and links to any online resources (including files in my Google Drive). Different subjects were colour coded using conditional formatting. This only needed to be done one time, in the initial timetable outline. I had hyperlinks to other spreadsheets on each tab that had more in depth planning for each subject I taught. 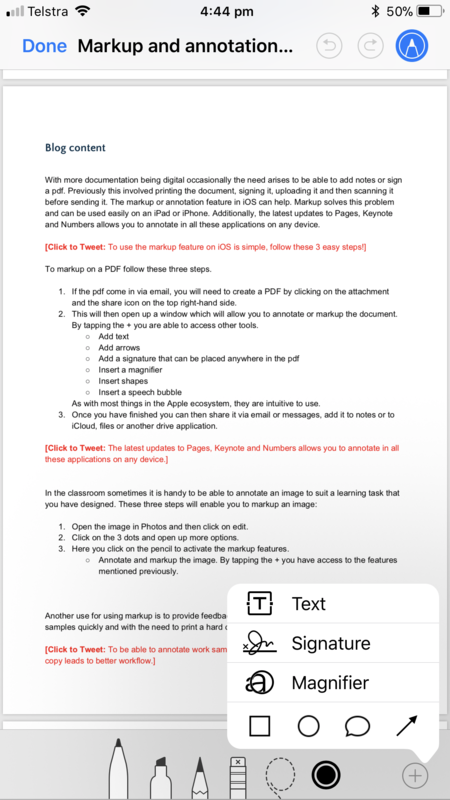 This is also a really easy way to plan collaboratively with your colleagues as you can share the one document, with all your planning and links in one place. I had a few different ways I used Sheets with student data, but in the end I found that having one spreadsheet for all assessment data worked really well. I had tabs for different subjects and colour coded these (right click on the tab name and select ‘change colour’). This made it really easy to flick between subjects and find what I was looking for. For me, once I figured out how to use the sort function and conditional formatting I became so much better at being able to use Sheets to track student progress. For example, if I wanted to quickly group students for a task I could quickly sort them by level, mark etc. If I wanted to see progress over time I could format the sheet to assign different colours to different levels and easily observe changes and progress based on colour. Because I’m also a colour junkie I would use a spectrum of colours to show lowest levels to highest, e.g. red (lowest – alarm bells), orange (low), yellow (middle), green (exceeding), blue (smashing it). A system like this allows you to see changes not only for individuals but for the whole group, helping you to reflect on best practice. Read more about conditional formatting in here and Adrian’s post with three great tips for working with data. We love meetings don’t we? Especially ones that are all admin and could have been shared in an email, right? No. No we don’t. No one does. Taking admin items out of face to face meetings means that precious teacher PLD time can be used to actually provide professional learning and growth opportunities for staff. Google Sheets is a great place to do this. 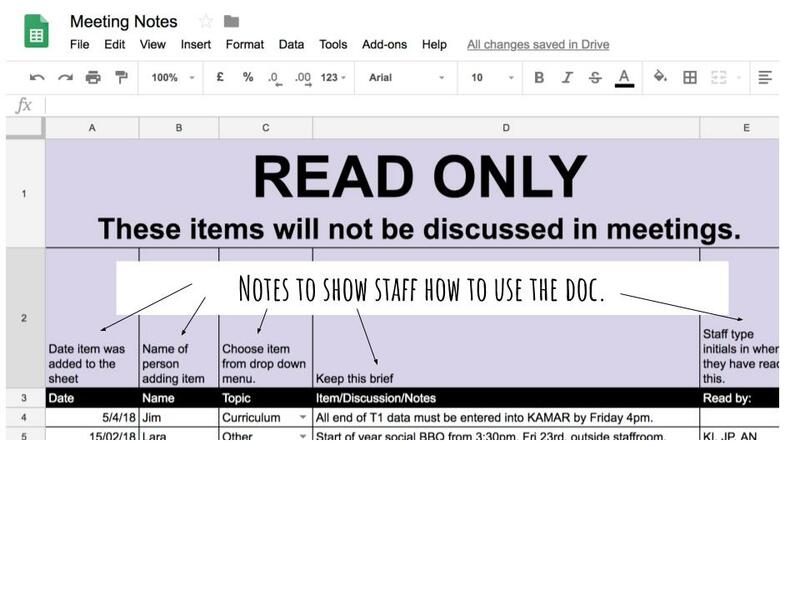 For example, you could have a spreadsheet that was accessible by all staff for admin items that do not require further discussion, or at least not with the whole staff. Drop down boxes can be used to organise items and, if necessary, you can get staff to initial when they’ve seen each item. Create new rows above the last item (right click, Insert row) so that the most recent item is at the top. You could have another tab with the agenda for other meetings as well. If you don’t want everyone to edit this you can protect just this sheet and adjust the permissions from the menu when you right click on the tab name. Ever been in charge of planning a school camp or trip? Permission slips getting you down? All that info that you need to organise and have access to while you are out on the trip! 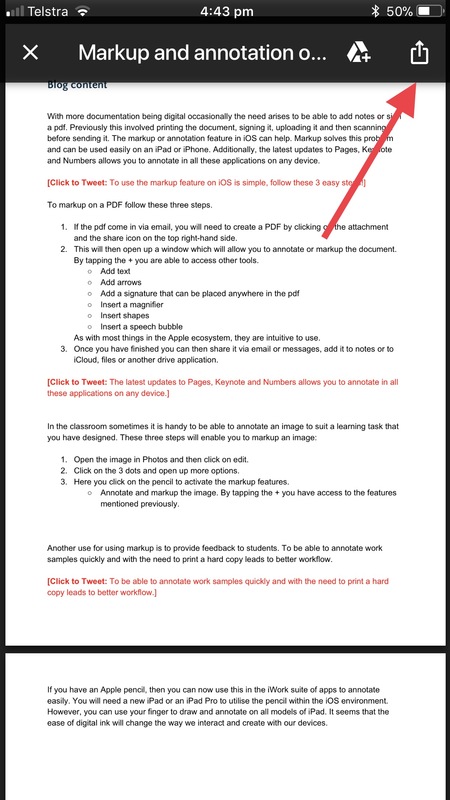 Using Google Forms and then Sheets makes this so much easier! Simply create a form with all the info you want to know from parents, email it home and once they’ve completed it all the data will be there in Google Sheets. If you are asking for parent help, make sure the Form ‘branches’ so you can collect more information (phone numbers, car rego’s etc) from those who have offered to help. 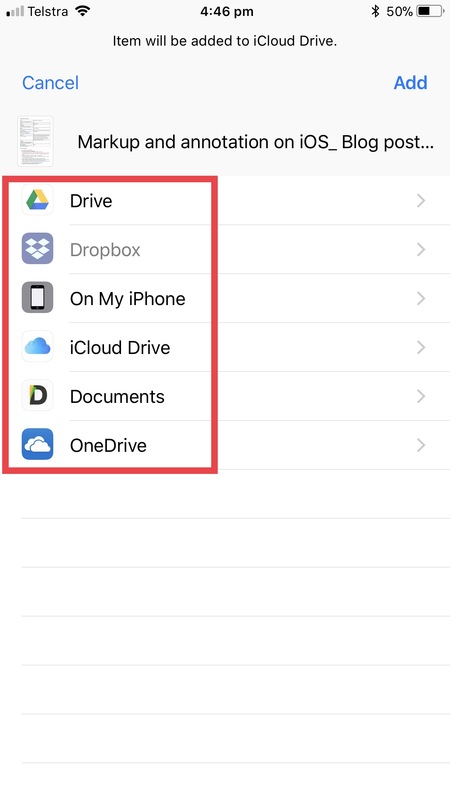 If you have the Google Drive or Google Sheets app on your phone, all this information will be available to you from your mobile while you are out on the trip. So, have I convinced you to give Sheets a go? We’ve only just scratched the surface! Go on, try something out in Google Sheets. Trust me, once you start you won’t want to stop. You’ll find yourself talking to people about Sheets. You’ll be figuring things out in no time and it will change the way you do things. 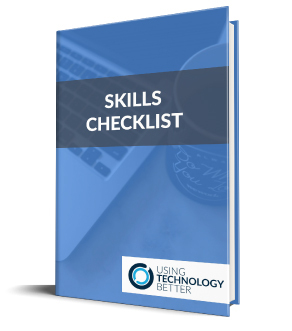 You’ll become more efficient and organised. 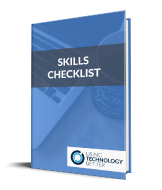 Head over to our web page or download the Using Technology Better app (iOS or Android) to stay up to date with our blog posts and upcoming events. Recent media debate about racism in New Zealand has got me thinking about ways we can help our students connect with each other, other cultures, other places and try to help them learn that diversity is awesome and empathy is powerful and important. This blog post will outline a few ways we can harness digital tools to do this. A couple of days ago, (10.4.18), as I was chowing down on my breakfast and enjoying my coffee, I was watching ‘The AM Show’. 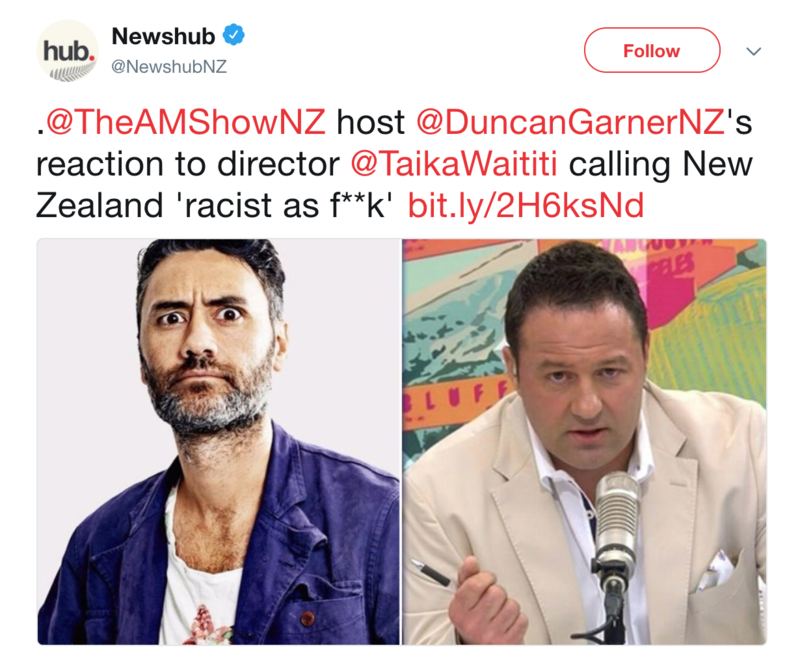 I was listening to Duncan Garner criticise Taika Waititi for saying New Zealand was racist in an interview. This blog post is not going to debate my thoughts on that but if you want to know more you can check out the segment here, and the article where Taikia expressed his thoughts here. Kanoa Lloyd wrote a brilliant response which is worth a read as well. The very next segment on ‘The AM Show’ was discussing bullying in schools. It blew my mind a little that they didn’t connect the dots with these two issues. I’ve worked in schools in vastly different places in the world and I’ve got to say, from what I’ve seen in NZ schools, and from conversations with other NZ teachers, there is an underlying theme of racism quite often involved in the bullying that takes place in our playgrounds. I’ve heard awful, racist comments come out of the mouths of children and it upsets me to my core. It doesn’t take much to continue to connect the dots to the fact that in New Zealand we have one of the highest youth suicide rates in the world. IN. THE. WORLD! This blog post is not a debate about where this comes from or why. Instead, I thought it was a great opportunity to think about, and share some ways to connect students with each other, other cultures, other places, and try to help them learn that diversity is awesome and empathy is powerful and important. 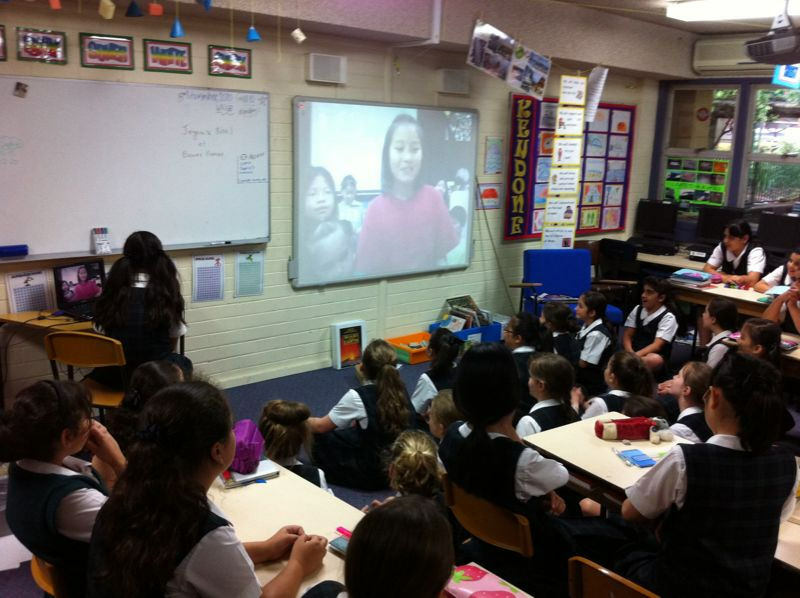 Mystery Skype Calls or Mystery Location Calls – These are really similar. 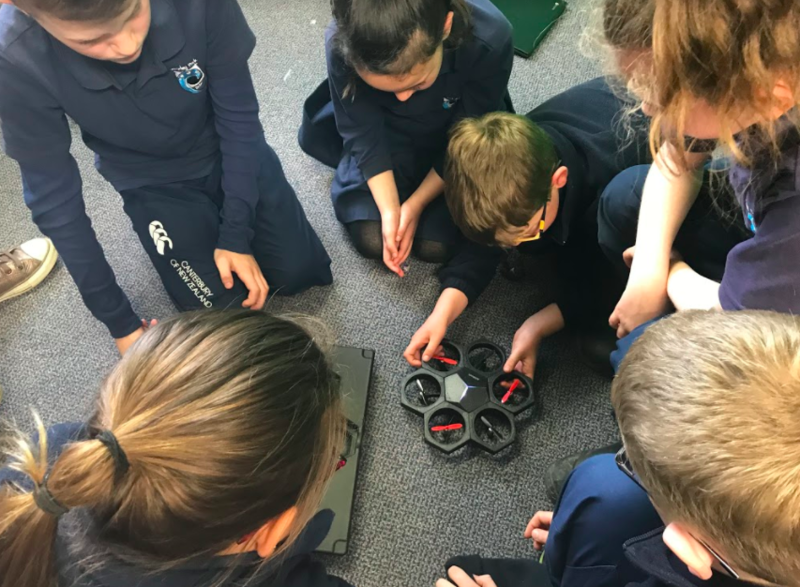 You connect with other classrooms around the world and set up a mystery call. During this call your class will work as a team to try and work out the location of other classrooms. Click on the links for more information. The time zones in New Zealand and Australia can make it a little more limiting but even calls within the same country are exciting. Once you’ve made a connection with a class why not keep in touch and learn more about each other via email, or Google Hangouts. 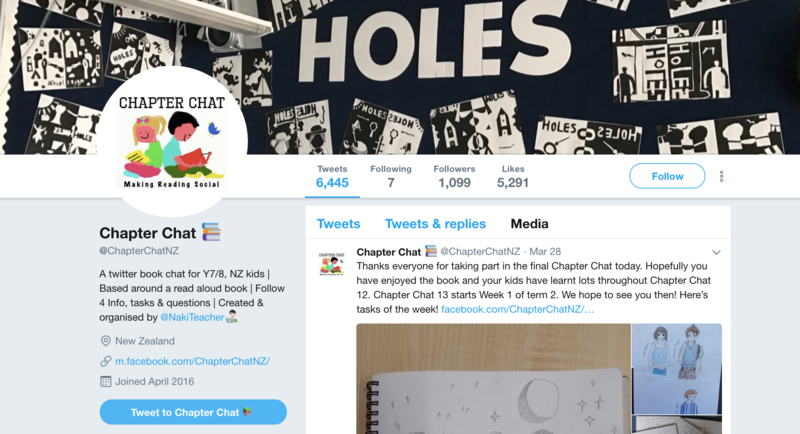 Chapter Chat – This is a community of New Zealand classrooms who are all reading the same novel and responding together through class Twitter accounts and Flipgrid. There are some great topics of conversation going on in the threads that should encourage deep thinking, connection and hopefully ways of looking at things from a new perspective. It is also a brilliant way for students to learn about social media and digital citizenship. There’s heaps of other great Flipgrids that are worth following. 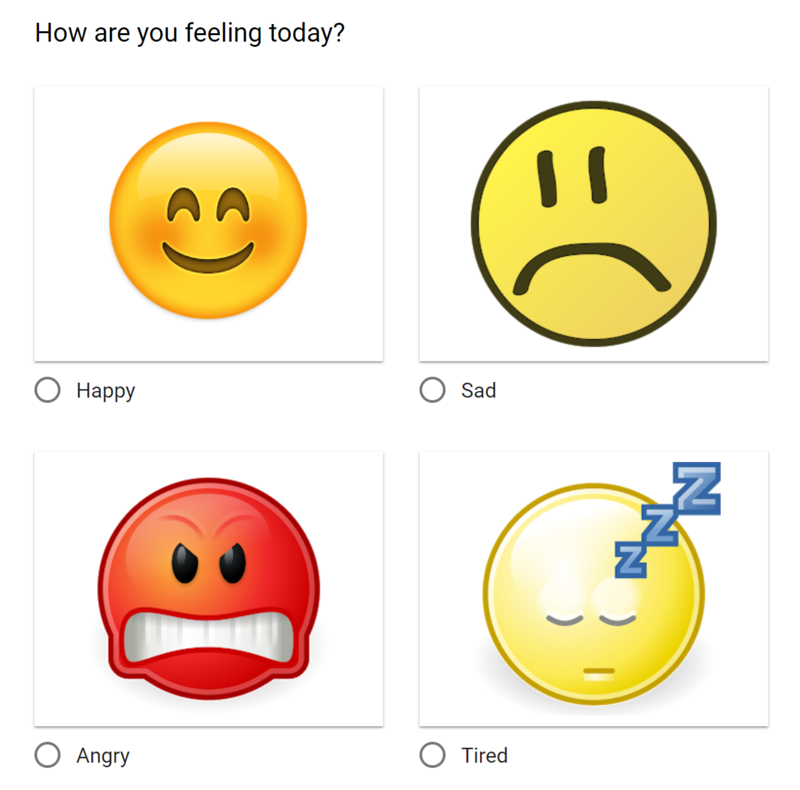 One that I especially like is called Our Global Classroom and it has great topics for discussion and offers a platform for students to connect and voice their thoughts and opinions. Connect with experts – Use online tools to connect with people who have a different world view, or different experiences to you. Find out what you can, draw similarities and discuss differences. 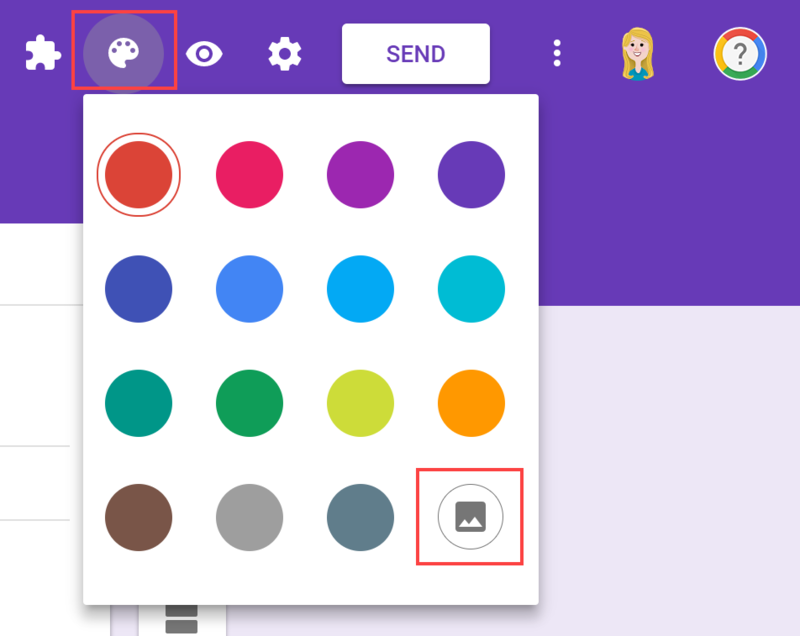 Skype, Google Hangouts…. there are multiple ways to do this. 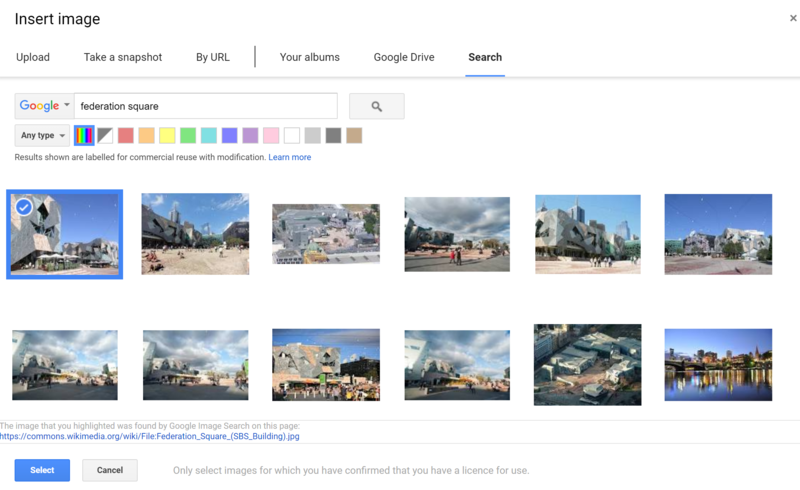 Google Arts and Culture – If you haven’t explored this beautiful collection of images, video, art and history then you are missing out. You can take tours through the world’s greatest museums, get up close with artworks and places. They have themes ready to go and you can even make your own exhibitions collating the items you’d like your students to explore. The photography of artwork is beautiful – high resolution, you can even see the brush strokes. I don’t think I have the words to explain this so please just click on this link and have a look. Stunning! Virtual Reality – Field trip budget not stretching to a class trip to Machu Picchu? Fancy popping up to the International Space Station to gain a little perspective on our place in the universe? Virtual Reality tools are becoming more and more accessible, allowing us to take our students to places that would have been impossible before. Connect students to places where the cultures are different to theirs, explore and develop a love for diversity and the world. I was lucky enough to experience Machu Picchu from a hot air balloon using Microsoft HoloLens. It was mind blowing. 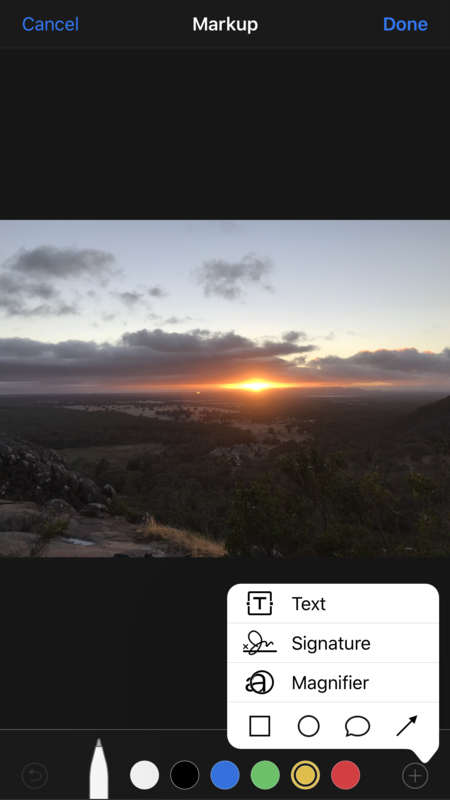 While that kind of equipment may be out of reach in your classroom budget, Google Cardboard + Google Expeditions allows you to explore the world using a low tech, low cost piece of equipment and an iPhone. Check out this video. 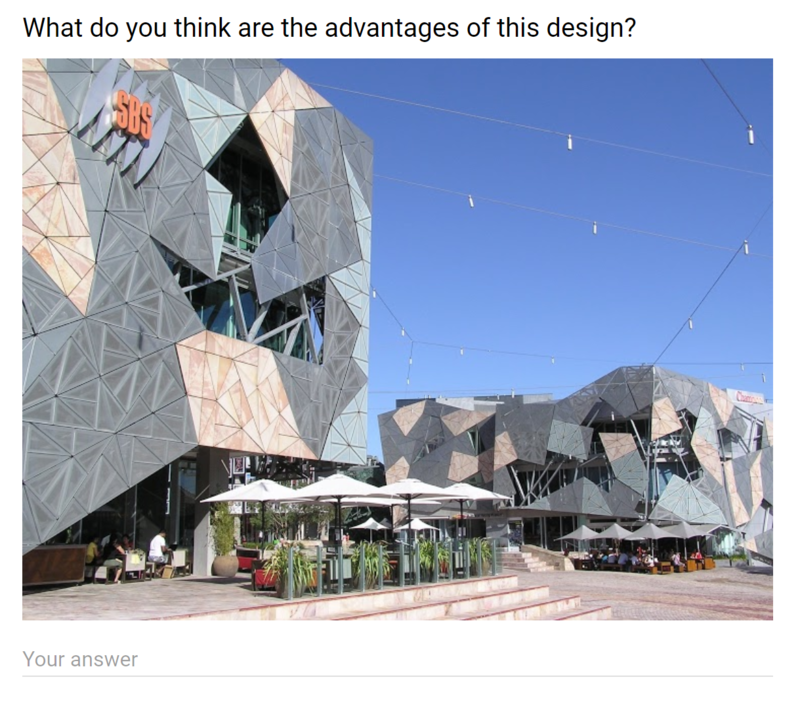 Google’s Geo Tools – These tools can teach much more than just Geography. You’re probably reasonably familiar with Google Maps and Earth, combine these with Tour Builder to create brilliant tours all over the globe. Your students can tell their own stories, or the stories of others within a Google Tour. There are some examples on the website that will get your creative juices flowing. There are so many great videos out there that we can use to challenge our students thinking and help them to look at issues from a new perspective. Find videos that will generate debate. There are some great tools to help students focus and improve video comprehension. EdPuzzle and TedEd Lessons are great for setting up videos, with supporting questions for students to use. They will also keep track of what students have viewed and completed. 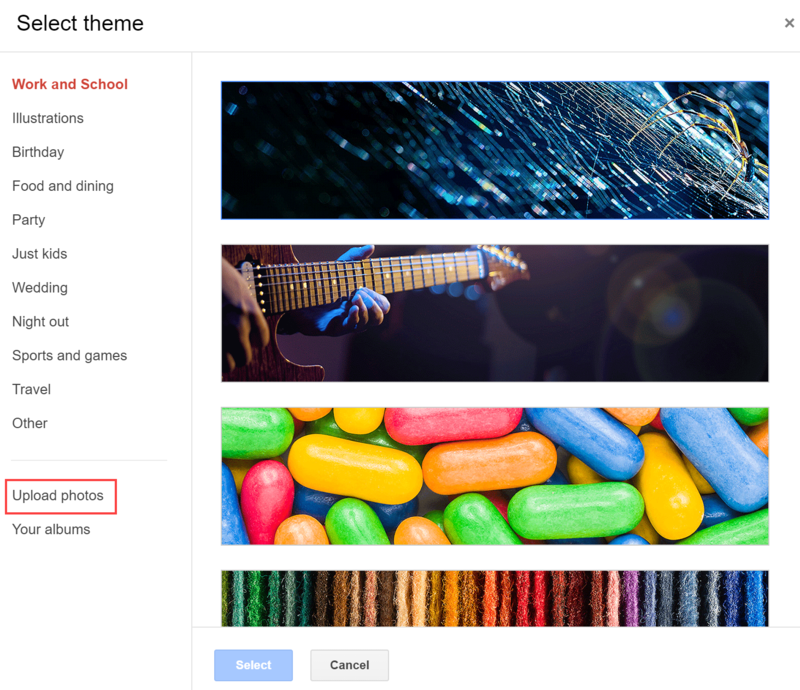 You can embed video into Google Slides and even select the parts of the videos you want them to see. By collaborating students are working on their communication, problem solving, self-management and leadership skills. We want our students to come across situations where they need to discuss, disagree and compromise. Through doing this (with support and guidance) they will learn empathy and relationship skills. 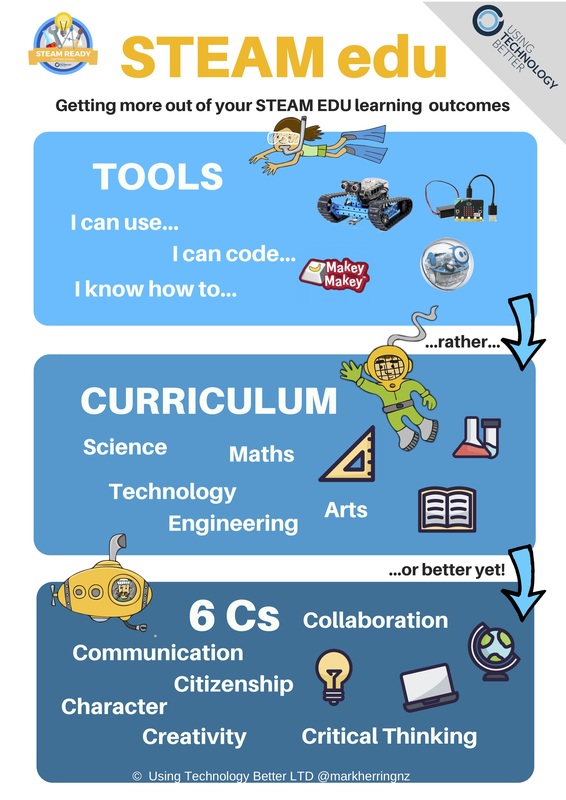 STEAM challenges like the ones found at CS Unplugged and other hands on activities can help students develop this within their own class. Minecraft Education Edition is a great way to encourage creativity and have students working together on projects. Using GSuite and O365 apps allows collaboration online – anytime, anywhere. 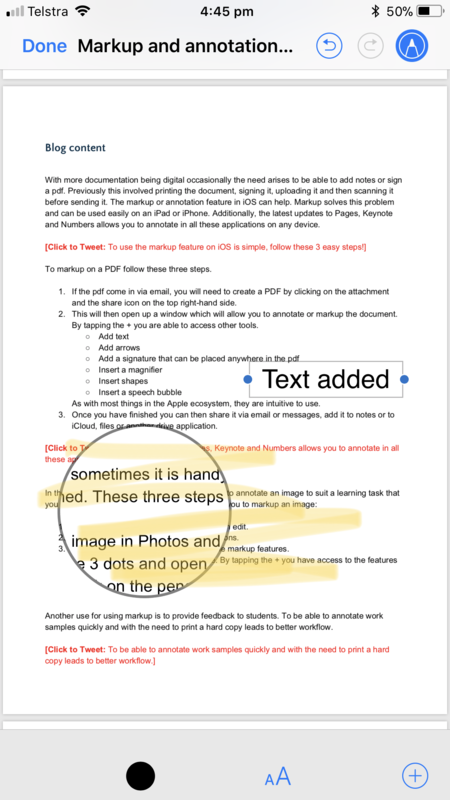 With the right sharing settings you can have students sharing docs and working together with students from other places as well. I had a class of 11 year olds send a Google Form to 10 different countries and 30 different schools to gather data about ‘average 11 year olds’ around the world. It was awesome. They were so excited at the thought that other people were helping them out. Discussions around hair and eye colour difference, depending on location, was deep, powerful thinking for them. 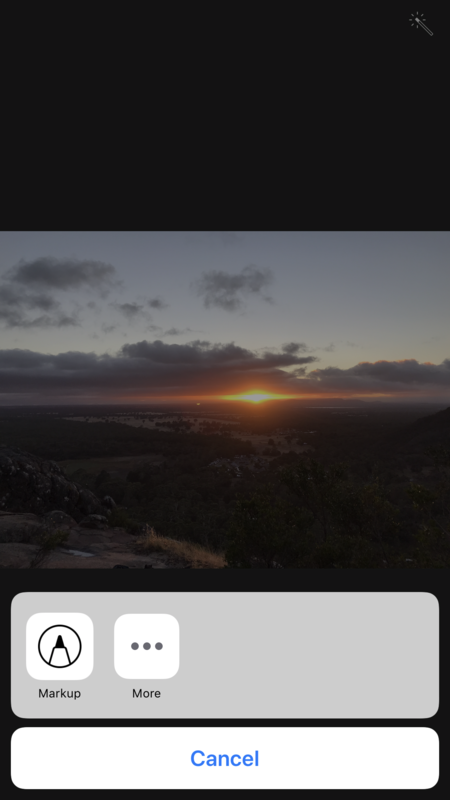 Soundtrap for Education is a music making app that allows people to connect with others all over the world to compile music. Their intro video gives you a good idea of how it works – nice and emotive to give you the feels too! A long post from me, but racism, bullying and NZ’s astonishingly high youth suicide rate are issues that are close to my heart. Supporting kids to feel good about themselves and build self confidence were reasons why I got into teaching in the first place. Sometimes it can feel like we’re there to teach subjects not people. It’s good to have a reminder that we can do both, and that there are some amazing tools out there to support us in doing that.